What the devil hath joined together let no man cut asunder. Brian De Palma, what hath thou wrought? 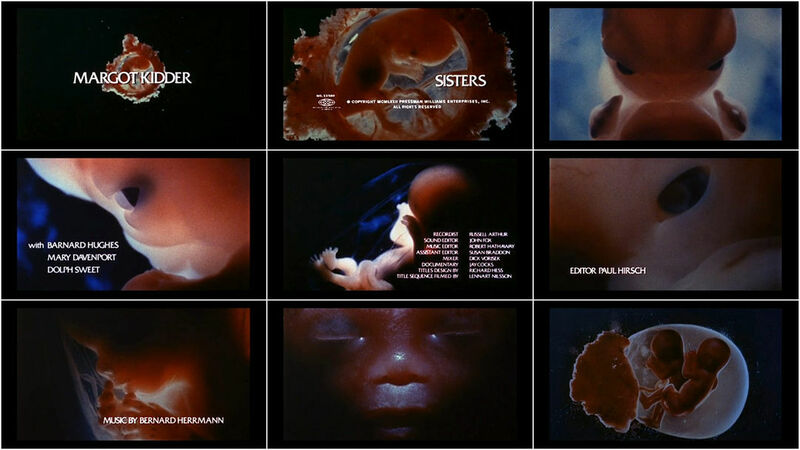 Snapshots of a devil-fetus and aural anxiety brought to us by Bernard Herrmann in a style reminiscent of his work on the opening titles for Hitchcock’s Psycho.